夏の家 - works | ラウンドテーブル｜roundtable Ltd. 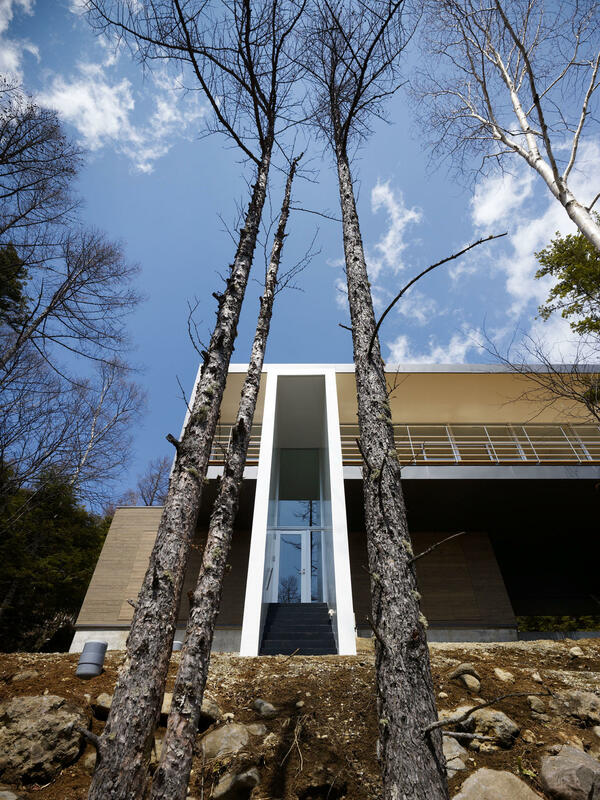 It is villa in Yatsugatake's, the second house. Clients wanted a quiet location with low humidity as a base for new living. The house that spends half of the year was planned as a living place for couples, dogs and cats on slopes opened on the south side looking at green trees. It is a comfortable base considering the harsh environment of 1800 M altitude.